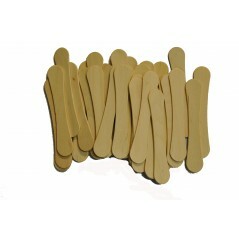 Description:Perfect Stix 1" Mini Wooden Dowels 3/16" Diameter (Pack of 250). 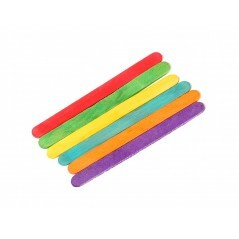 Perfect Dowel for home and school craft projects. 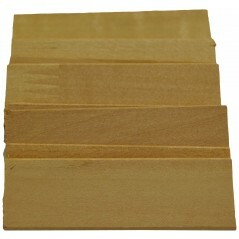 Description:2" Wooden Shingles great for all types of crafts. 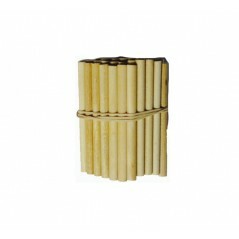 Each shingle is 1" in width and made out of high quality wood. 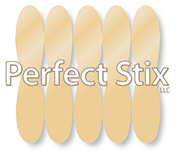 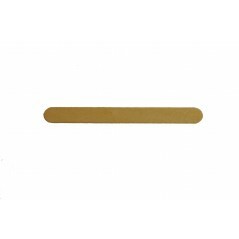 Description:Perfect Stix 2" Mini Wooden Dowels 3/16" Diameter (Pack of 250). 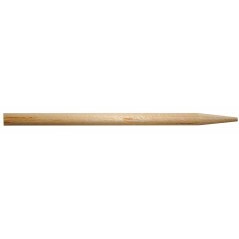 Perfect Dowel for home and school craft projects.